The sky’s the limit now in the war against drugs. Literally. At least in Cabell County. That new reality hit Saturday when West Virginia Air Guard helicopters flew over Huntington. They circled over the same streets plagued by heroin overdoses, and homicides reportedly linked to the opioid epidemic. It was no coincidence that their appearance followed an especially deadly week. Social media sites soon logged hundreds of comments on the new development. Citizens reported seeing them fly over various part of town, including the city’s West End and St. Mary’s Medical Center. Some called it a sad sight, others welcomed the additional help. “We watched this fly over today. Wonderful but sad that it had to come to this to protect the good citizens,” one woman posted. “It’s so sad that Huntington has come to this…I fear for myself, for my children and their children, and hell, even myself,” another read. Others questioned its potential effectiveness. “Yea I appreciate the effort as well, but you may want to show your authority on the ground not in the air. Sorry,” a man posted. No one, however, denied there’s a big problem. It’s part of an anti-drug plan announced Thursday by state and local officials to address the city’s deteriorating situation. Gov. 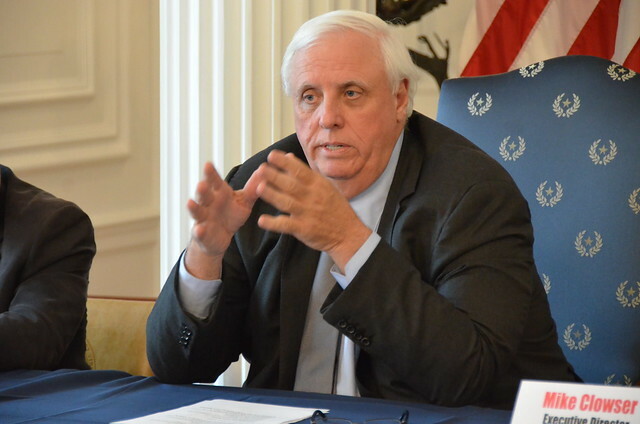 Jim Justice broke the news during a live television interview. He said the guard will provide increased support to the Huntington Police Department. That could include aerial surveillance and “boots on the ground,” according to his remarks in an interview with WSAZ in Huntington. “That doesn’t mean a Humvee on every street corner,” he said. 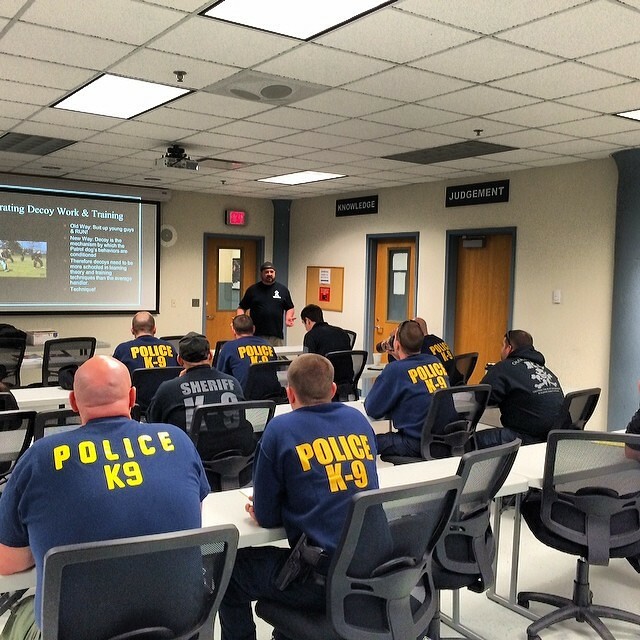 This new collaborative effort follows a week of violence that was extreme even by local standards, the Herald-Dispatch Newspaper reported. Thursday was especially notable with three shootings in less than three hours, according to the newspaper’s reporting. So far there have been 19 confirmed homicides, with two additional pending, in 2017. Not good news. Locally or even nationally. Huntington now has the third-highest murder rate, per capita, nationally. Baltimore is first, followed by St. Louis. Below Huntington on the list are Cleveland and New Orleans at fourth and fifth place. Neither city officials nor police dispute a link between the killings and drug activity. Eleven of the 19 have been tied to drugs. Much of the area’s drug trafficking is blamed on Detroit-based dealers and the people sent by them to sell heroin locally. Mayor Steve Williams told Metro News Thursday he believes “a turf war between drug organizations” is behind the recent shootings. Maj. Gen. James Hoyer, Adjutant General, released a video statement Thursday confirming that the guard’s counter-narcotics support program was coming to town. The overall goal is to provide additional technical support, as well as some aviation assets to spot trouble spots. This is aimed at helping police be on the streets and doing what they need to do there, he said. The public response didn’t surprise David “Alligator Jackson” Williams, a well-known social blogger and author. He’s spent more than a decade observing the growing drug problem, writing about it on his Facebook page and growing a grassroots base. His Facebook page, Alligator Jackson’s Inside Huntington WV, has 18,665 followers. Last week’s violence hit particularly close to home, when a next-door neighbor was shot. More and more people know realize just how bad things are, he said. Two people posted photos of the helicopters circling the downtown area. For now, he’s taking a wait-and-see approach to the new effort. “I think this whole thing is symbolic to show that government is behind us. And to also let the drug dealers know they are being watched now, more than ever,” he said.